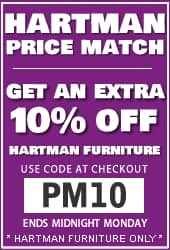 Hartman Weave has become more and more popular over the past few years, so much so that Hartman have now launched a complete range. 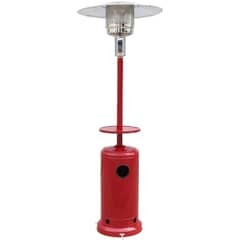 Made by weaving strong resin weave over a lightweight aluminium frame, Hartman Garden Weave Furniture is not only lightweight but also completely maintenance free. 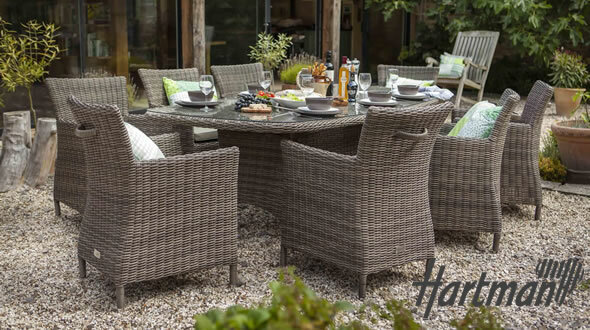 Hartman Weave can be combined with teak, Hartman Stone or all weave tops to create a truly stunning dining set suitable for any garden. The real beauty of resin weave is that it offers buyers the opportunity to combine elegant lines of indoor furniture with the benefits of hard wearing and low maintenance outdoor materials. The Hartman Madison collection with its textured weave and variegated colour. 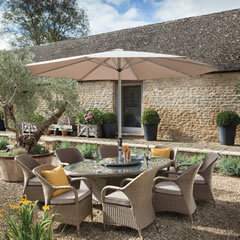 The Madison furniture range captures the organic beauty of rattan, but weatherproof and virtually maintenance free. 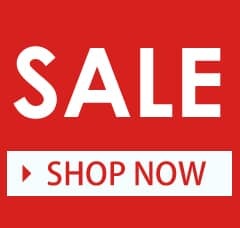 Hartman Appleton is a great place to start looking if you are considering a stylish set of weave garden furniture which although well designed, good looking and well built is also well priced. 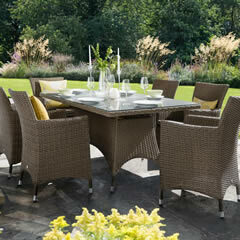 he Hartman Heritage Weave Garden Furniture range. 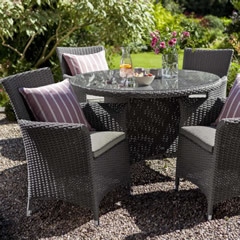 A bark or beech wicker with contrasting sand or dove coloured cushions gives a modern look. The Heritage Range will consist of a Square casual dining corner set, rectanglaur casual corner set, stools and a cushion box. 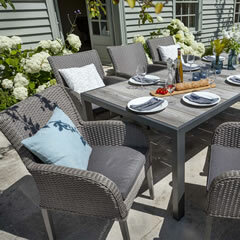 A Cool Grey wicker with contrasting charcoal coloured cushions gives a modern look. The Curve Range will consist of a Square casual dining corner set, rectanglaur casual corner set, stools and a cushion box. 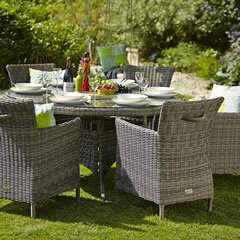 Although it looks and feels absolutely authentic, this all weather resin weave 6 seat set is constructed from practical materials which means that everything is fully weather resistant and can be left outside all year round. 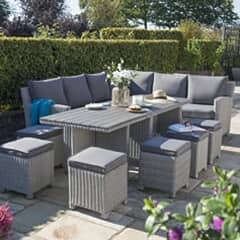 The contemporary styled Hartman Atlanta garden furniture features hand woven Platinum coloured resin weave chairs teamed with Pebble coloured Weatherready seat pad cushions. 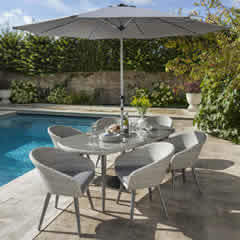 A natural look and feel combined with unmatched comfort, durability and low maintenance has made weave one of the most popular choices in stylish, quality garden furniture. The Hartman weave collection features graceful silhouettes and durable materials for furniture that stays strong and beautiful all year round. 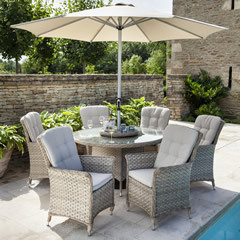 A range of styles and colours fuse weave with ceramic table tops and luxurious fabrics perfect for outdoor living but equally at home in any lounge or sunny conservatory.